Cake Byte: Suspect and Fugitive Art Show and Presale! Dudes. Dudettes. Are you ready for some serious awesome? 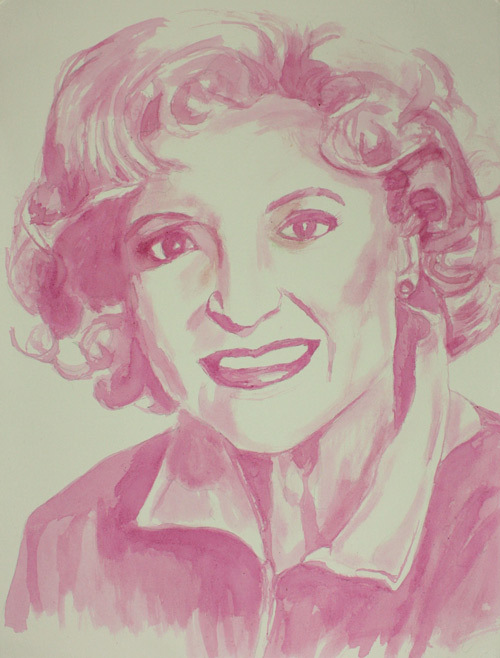 Well, I want to tell you about the artist of the month for June at CakeSpy Shop: Kris Garland! Where pop culture meets punny food art, you'll find Kris's work, culminated in this show entitled "Suspect & Fugitive". "Suspect and Fugitive" is a companion show to the 365 blog (suspectandfugitive.com) of the same name. All pieces in the series are composed of suspect (questionable) and fugitive (nonarchival) materials. Kris Garland, the artist behind the blog, has been making nonarchival pieces since 1996 when she learned that she enjoyed silk screening with nail polish. She has since moved on to working with food items as that is what she typically keeps in the fridge. Happily, though the works in this collection are made in part with food, they're made to last, on archival paper and framed! 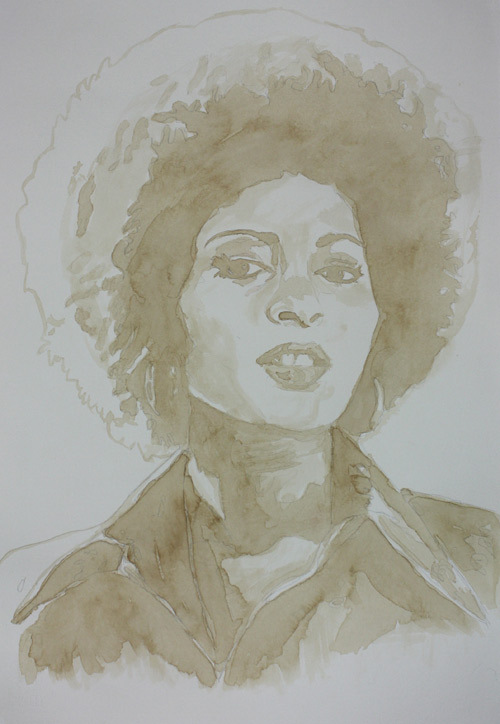 Now, there will be an artist reception in the store on Thursday, June 10, from 5-8 p.m.--but if you want a preview of the awesome, check it out--here is a preview (and pre-sale) for several of the items that will be on show! The show will be up all month at CakeSpy Shop's retail location at 415 East Pine Street, Seattle WA 98122; open Tue-Sun, 12-7 pm. OK, here's the info on the art! 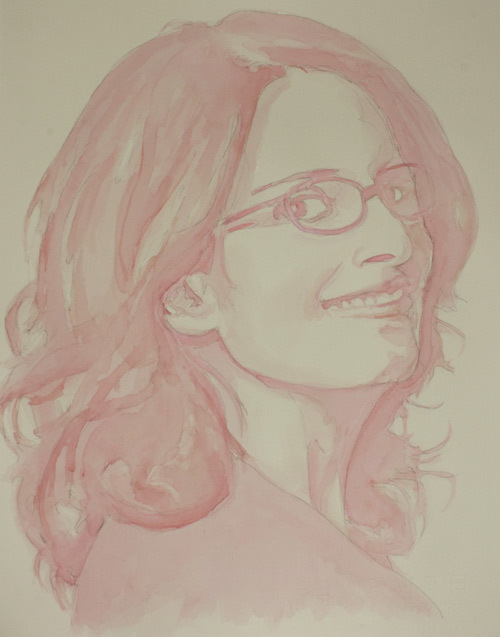 "Country Time Liz Lemonade", Tina Fey as Liz Lemon made from pink Country Time lemonade and acrylic on paper, 11"x15", $175 (pictured above). 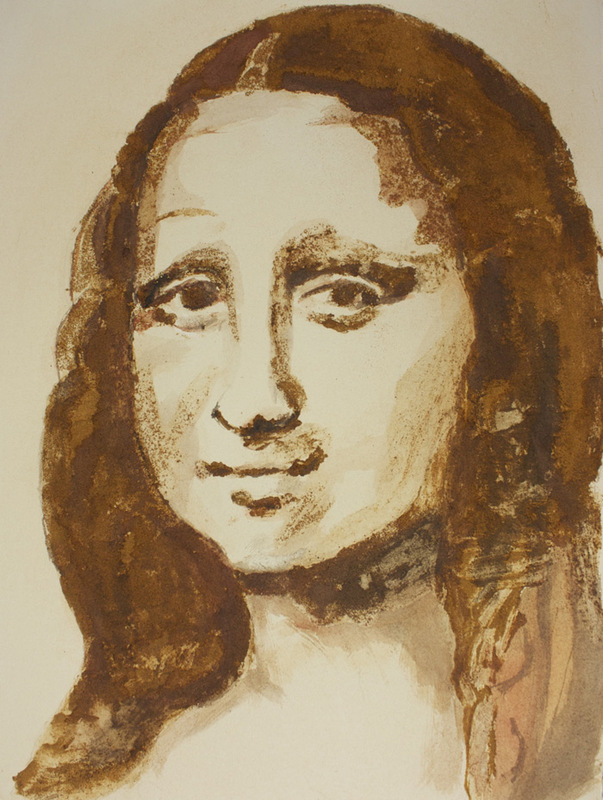 "Cinnamona Lisa", Mona Lisa made from cinnamon and watercolor on paper, 11" x 15".